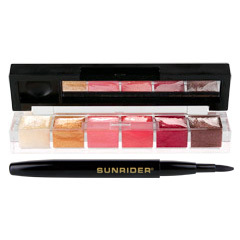 This ultra-versatile kit contains six mini lip glosses in one deluxe palette. Enriched with vitamin E to protect your lips and keep them gorgeous and glossy all day, this convenient set offers colors ranging from silver sparkle to pastels and classic reds. Choose a color to match your mood, or create your own stylish hues in the built-in blending bowl. Complete with a retractable lip brush for expert application and a mirror to ensure your look is flawless. It’s small enough to put in any pocket, so you can be dazzling all day everyday! Natural, barely-there look: Apply your favorite color to bare lips, smooth to perfection, and you’re good to go. 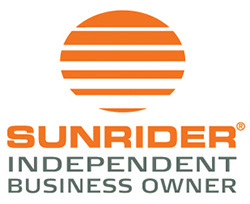 Daytime business: Blend two or more colors together to create your own hues, and then apply your favorite Kandesn? 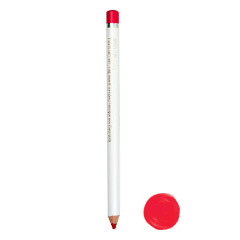 Lip Liner Pencil. Nighttime glamour: Apply your favorite Kandesn® Lip Liner Pencil, and then add your Kandesn® Moisturizing Lip Color. Add highlights to your lips with a color from the Kandesn? Lip Gloss Palette for extra-luscious sparkle and shine. 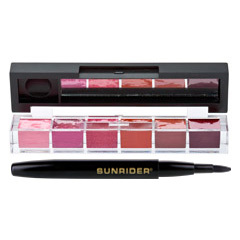 This ultra-versatile kit contains Sunrider’s six mini lip glosses in one deluxe palette. Enriched with vitamin E to protect your lips and keep them gorgeous and glossy all day, this convenient set offers colors ranging from silver sparkle to pastels and classic reds. Daytime business: Blend two or more colors together to create your own hues, and then apply your favorite Kandesn® Lip Liner Pencil. Nighttime glamour: Apply your favorite Kandesn® Lip Liner Pencil, and then add your Kandesn® Moisturizing Lip Color. Add highlights to your lips with a color from the Kandesn® Lip Gloss Palette for extra-luscious sparkle and shine. 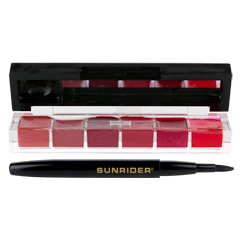 Get designer tools for stunning lips. Made with only carefully selected, high-quality ingredients, the Kandesn® Lip Liner Pencil perfectly complements our Kandesn® Moisturizing Lip Colors, so you can define your lips in style. Kandesn® Lip Liner Pencil is made with vegetable oils, which are far more expensive than animal oils. With such high-quality ingredients, you can rest assured that you’re not ingesting harmful ingredients. 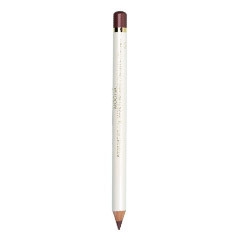 Use Lip Liner Pencil to outline lips for definition. Fill in lips as a base. Apply Kandesn? Moisturizing Lip Colors on top.